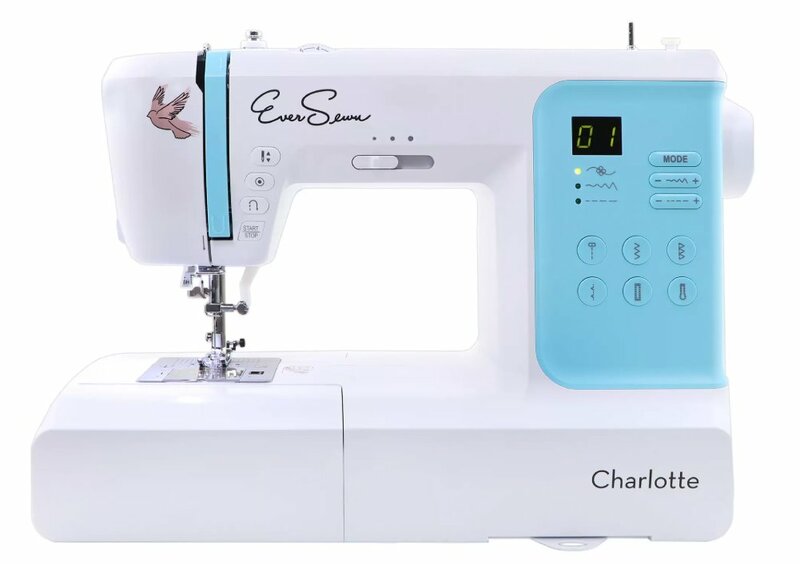 On the surface, the EverSewn Charlotte seems to be an excellent choice for beginners looking for a computerized sewing machine. Let’s look in more detail at what it has to offer. 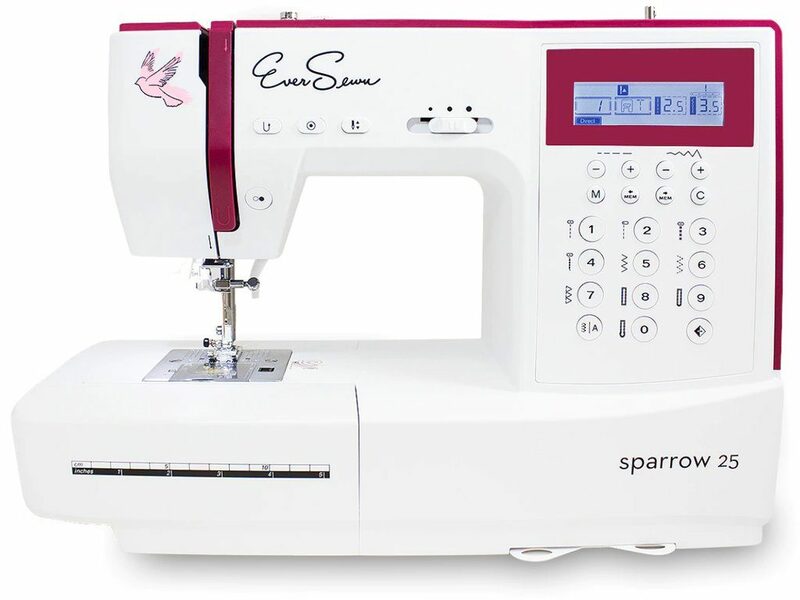 One of four machines in the Sparrow range, the EverSewn Sparrow 25 is a good option for beginners and an excellent lightweight machine for the more experienced sewist. 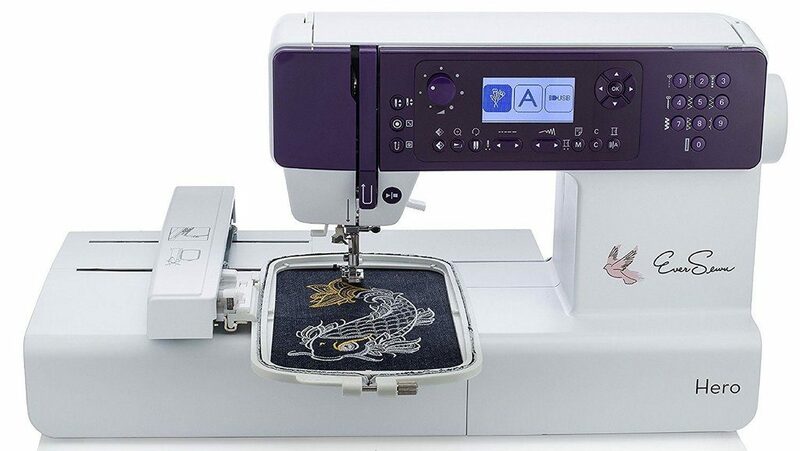 Let’s take a look at why the Eversewn Hero 400 is such a popular machine and some features which might appeal to you.